Good news makeup lovers. 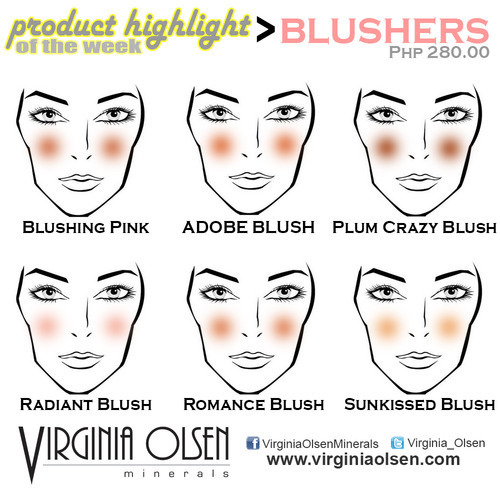 You can now purchase Virginia Olsen products with 10% OFF by using my discount coupon code VOKath upon check out. This discount applies to all their products which includes foundation, blushers, eyeshadows, brush tools and Sophia Eyelash Enhancer. I love Virginia Olsen! They have very good concealers and eye shadow pots! I just found out that they're available on http://www.zalora.com.ph :) Awesome!